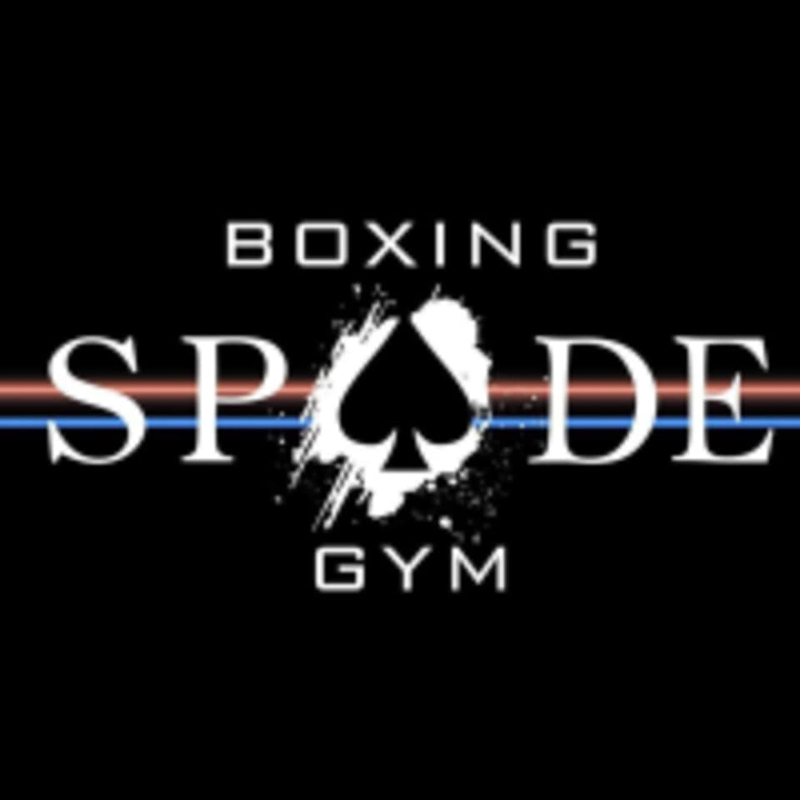 Start taking classes at Spade Boxing Gym and other studios! In this class, the coach Chilly Chan will teach you boxing techniques that strengthen your body, increase endurance and build muscle. The class also focuses on all elements of fitness: cardio, flexibility and coordination. This boxing workout produces unbelievable results. Come ready to sweat, and prepare to leave empowered and feeling strong! There are no upcoming “Regular Training” classes on this day. Please wear comfortable active wear and well supported athletic shoes, boxing shoes are recommended. Bring along with boxing hand wraps is mandatory or you can buy in the gym (Except HIIT). Spade Boxing Gym is located at 8A, Capri Building, 130 Austin Road in Tsim Sha Tsui, Hong Kong. You can take MTR to Tsim Sha Tsui Station (Exit B1), or Jordan Station (Exit D), and reach there within 5-10 minutes walkable distance. The coaches are really nice and are passionate to teach!! :) great for beginner! The coach is being very patient! Perfect for beginners. Great class, coach Chilly works with you one-on-one, some cardio warm-up included, and lots of hand-eye coordination practice on punching bags. Good instruction as well and suited for beginners too. Very good introduction to boxing, really enjoyed the personalised coaching.